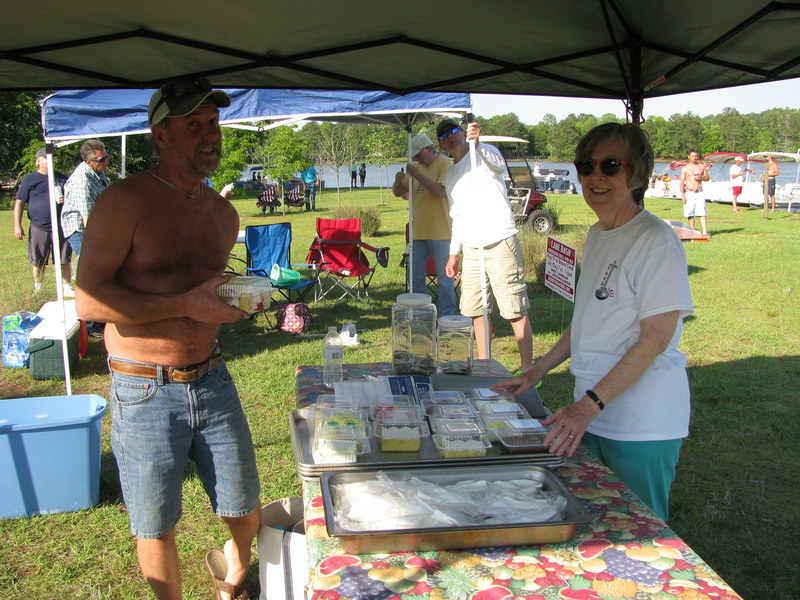 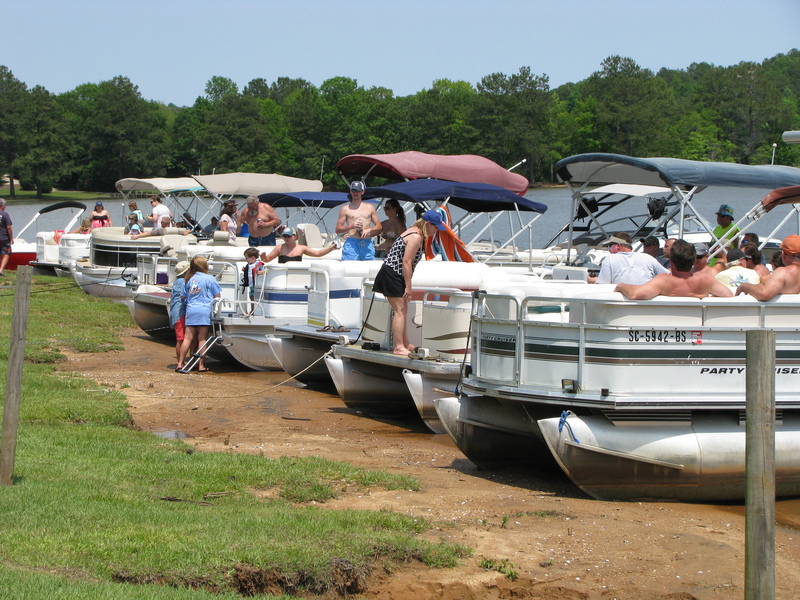 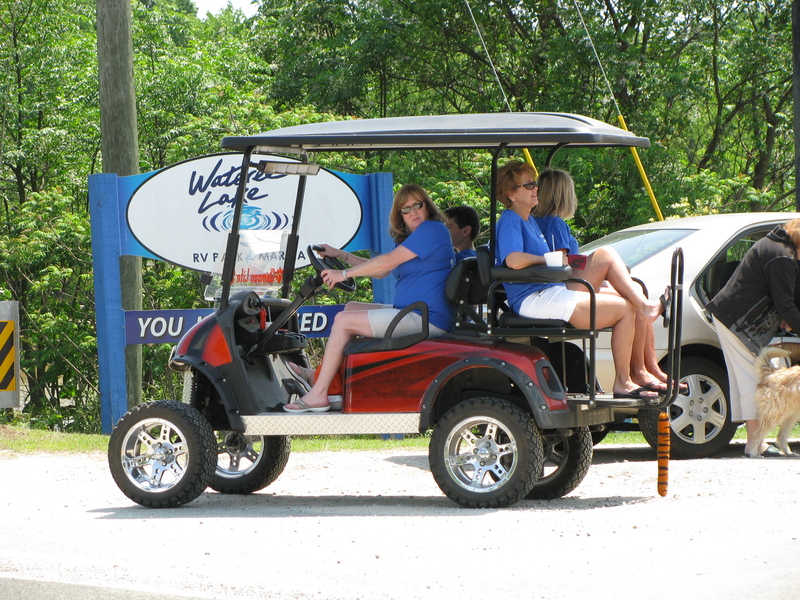 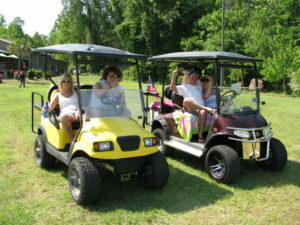 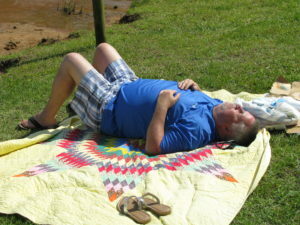 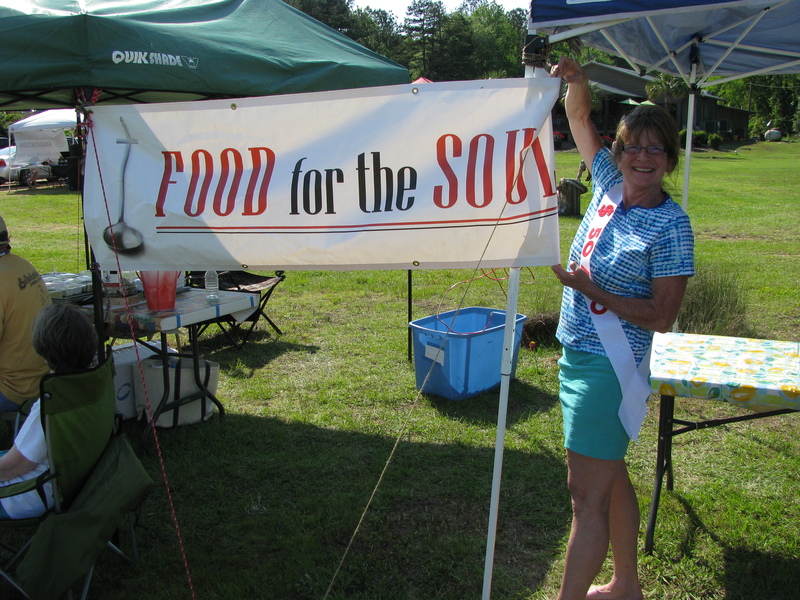 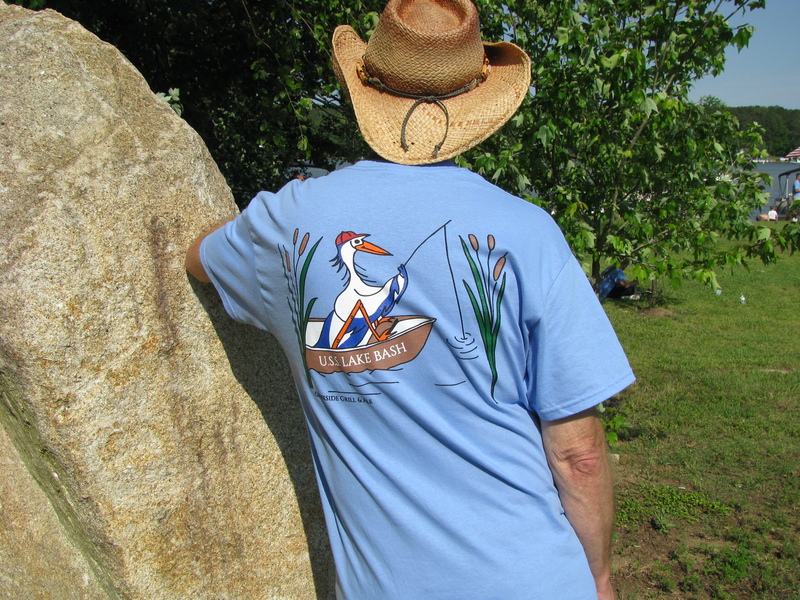 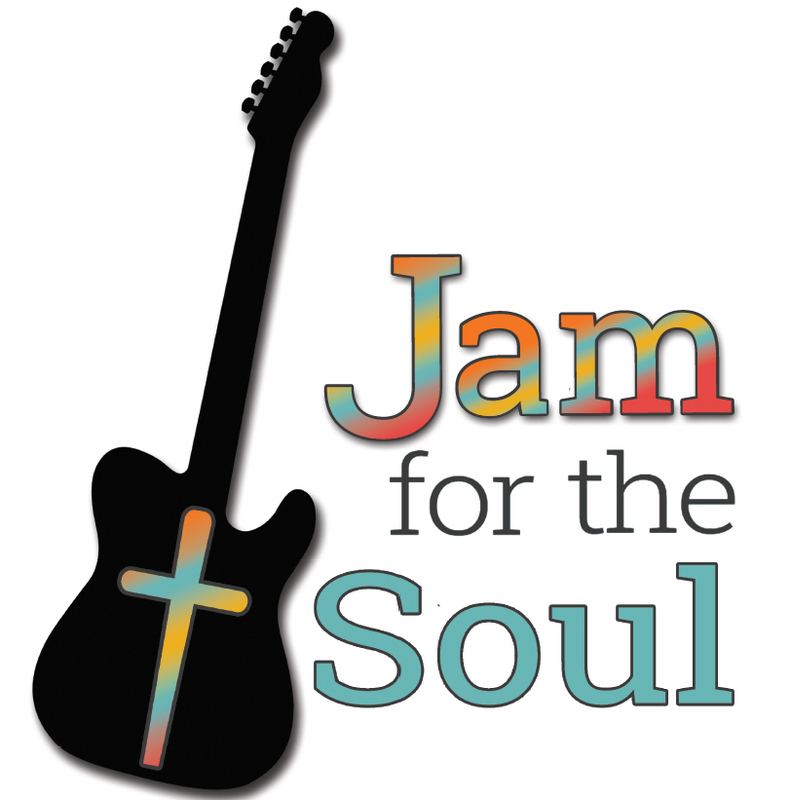 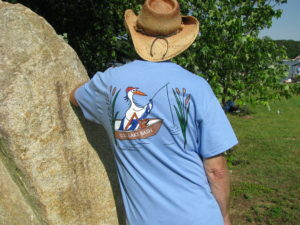 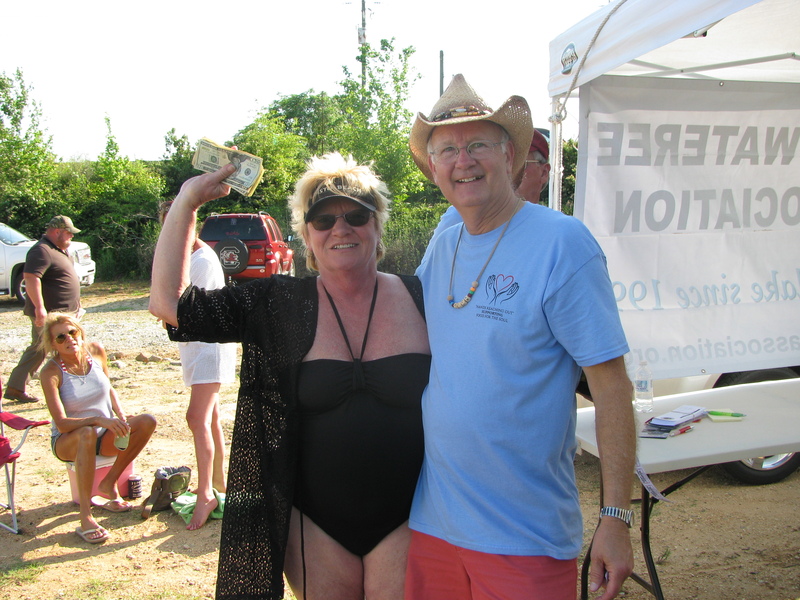 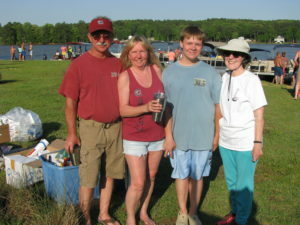 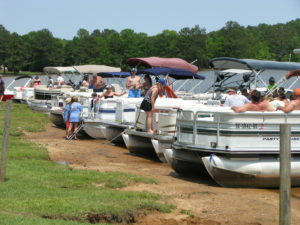 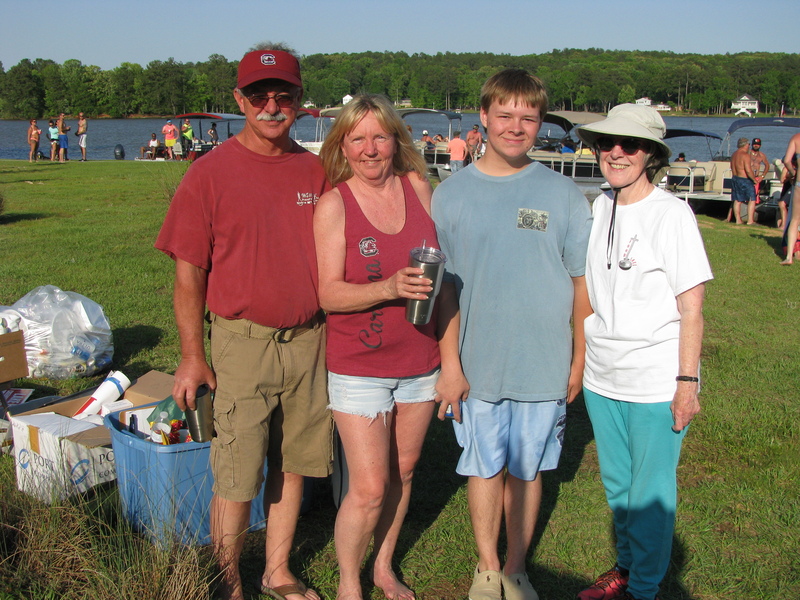 What a great way to enjoy the weather at Lake Wateree and donate to a great cause! 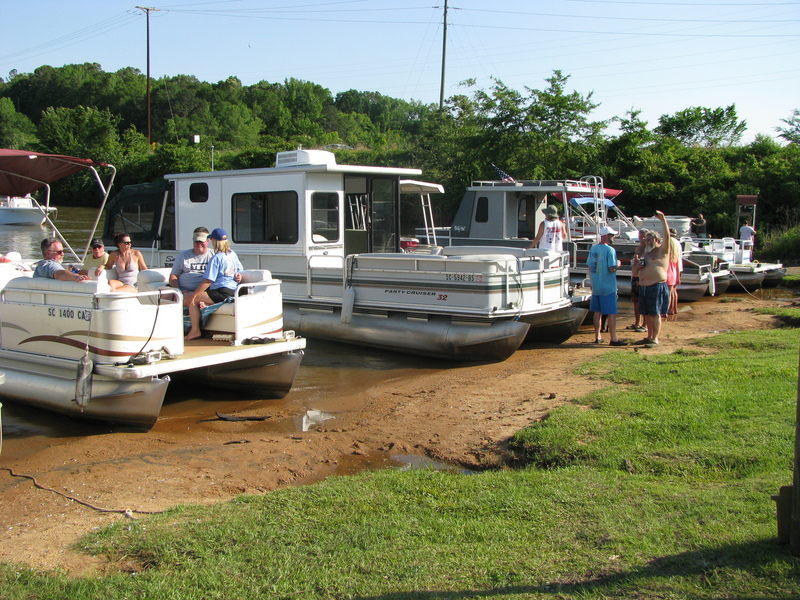 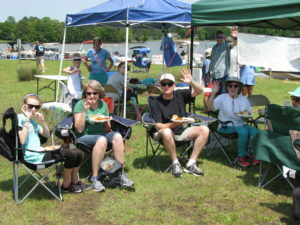 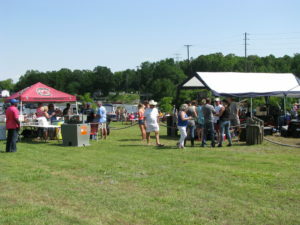 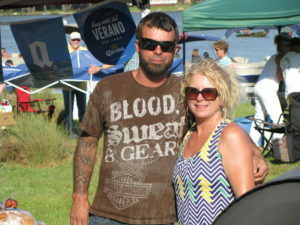 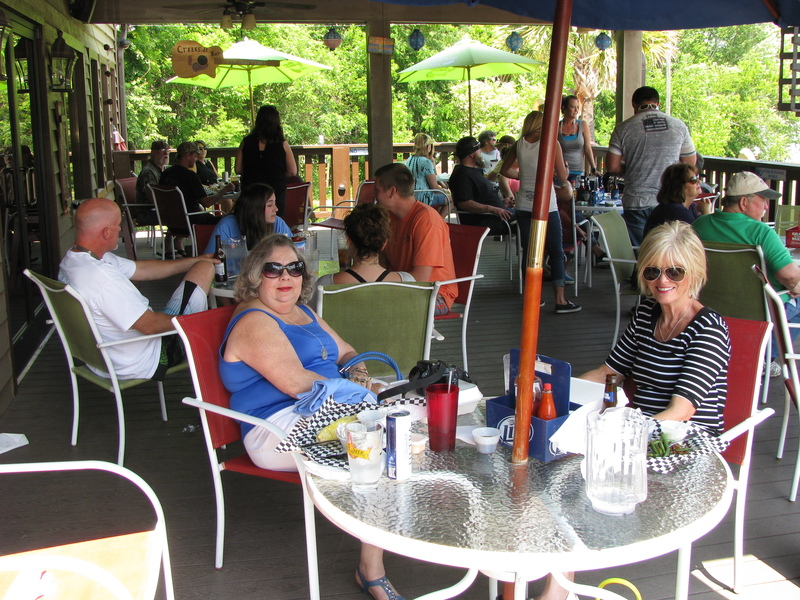 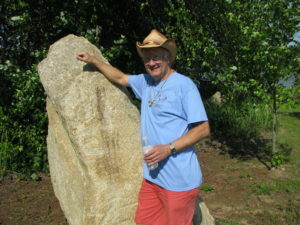 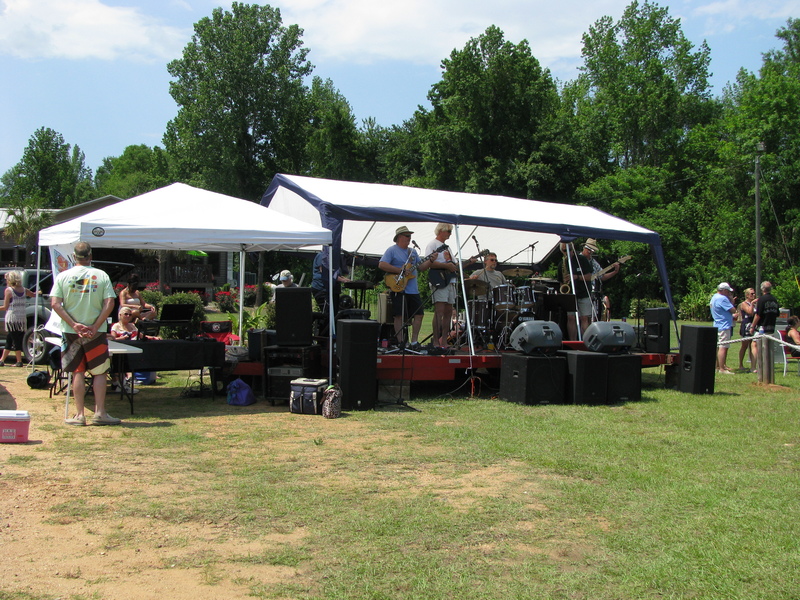 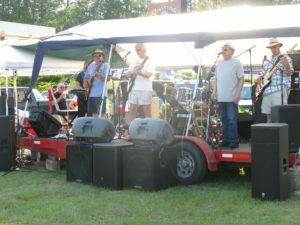 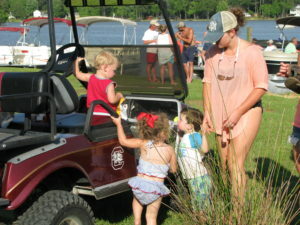 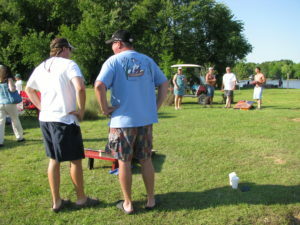 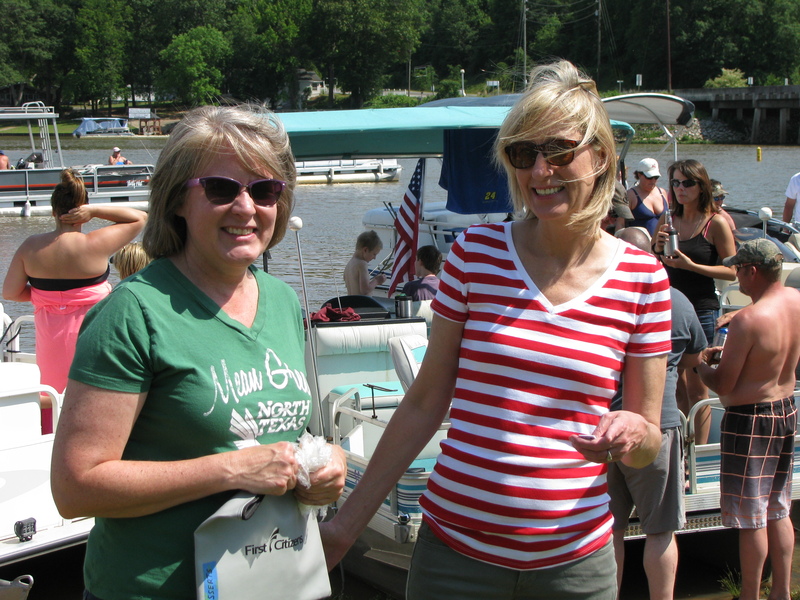 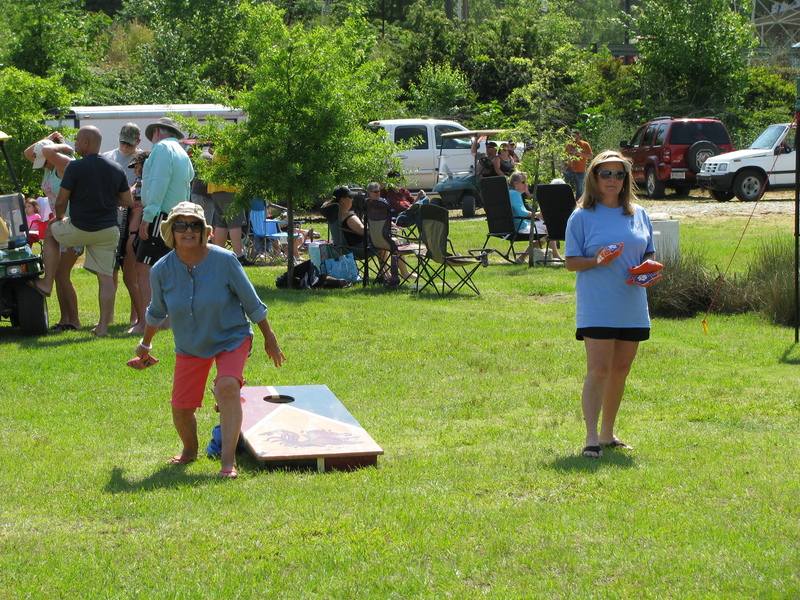 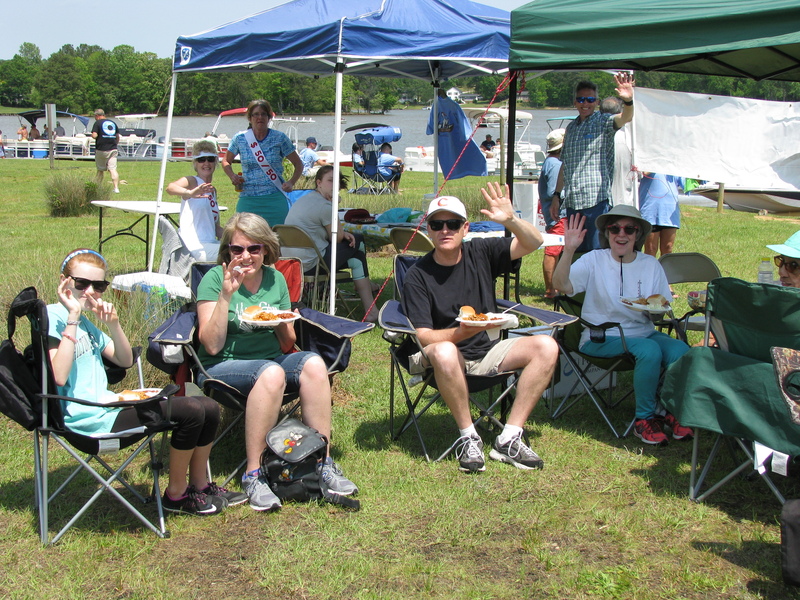 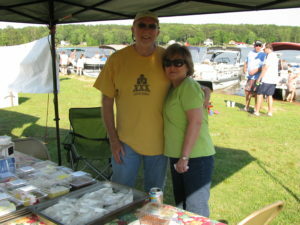 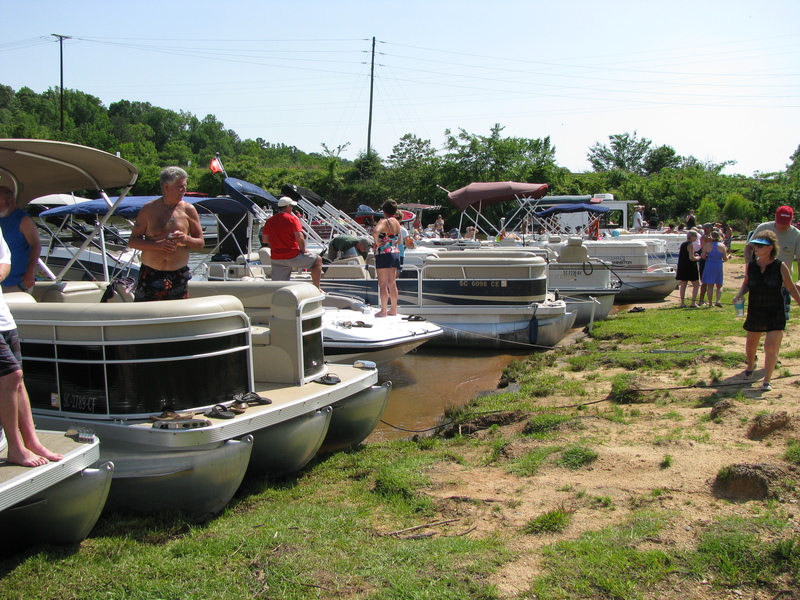 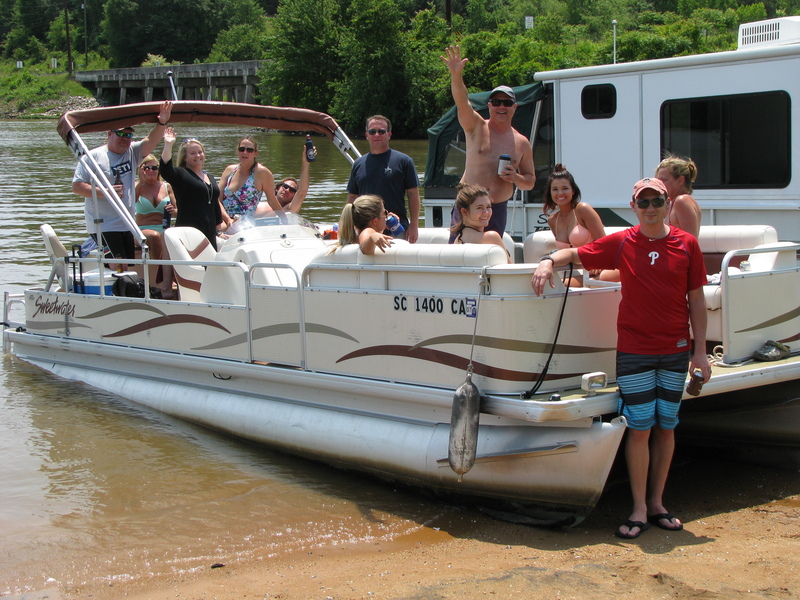 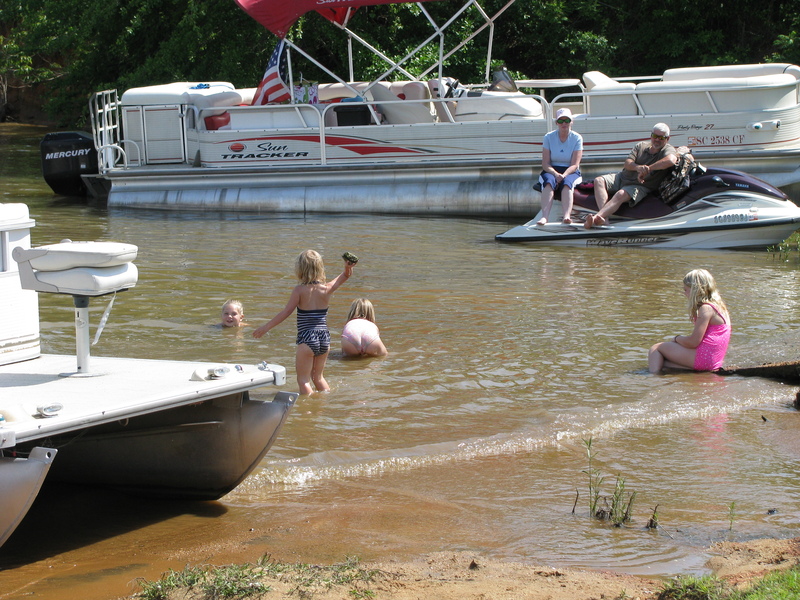 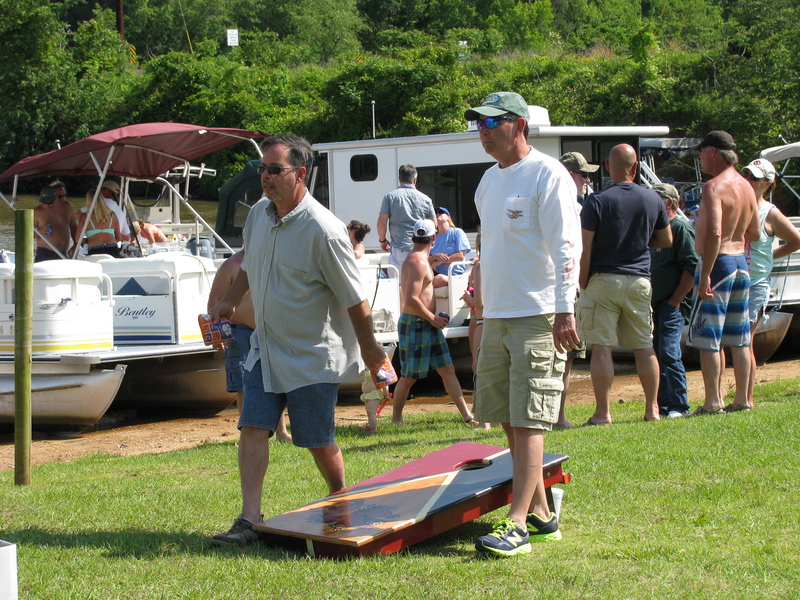 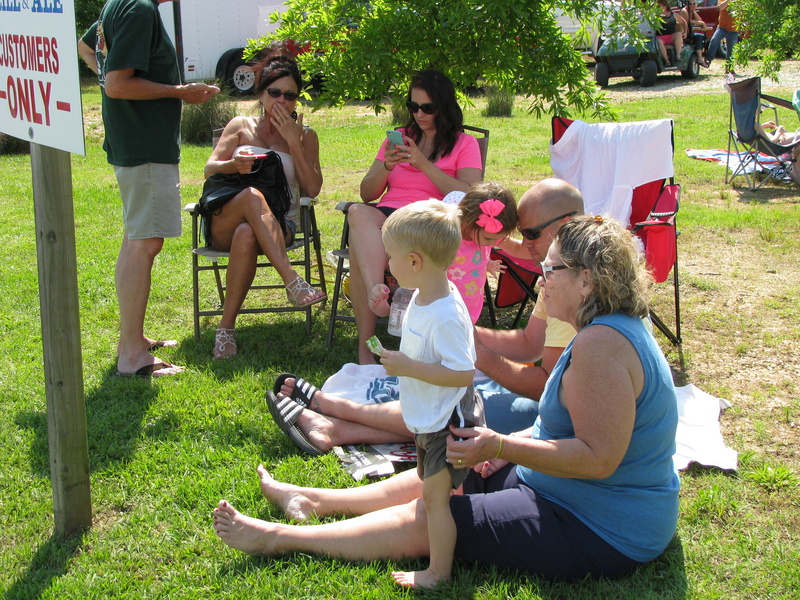 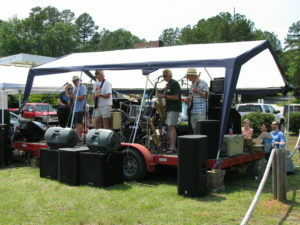 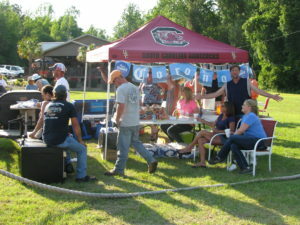 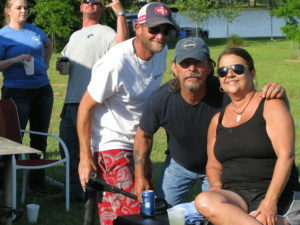 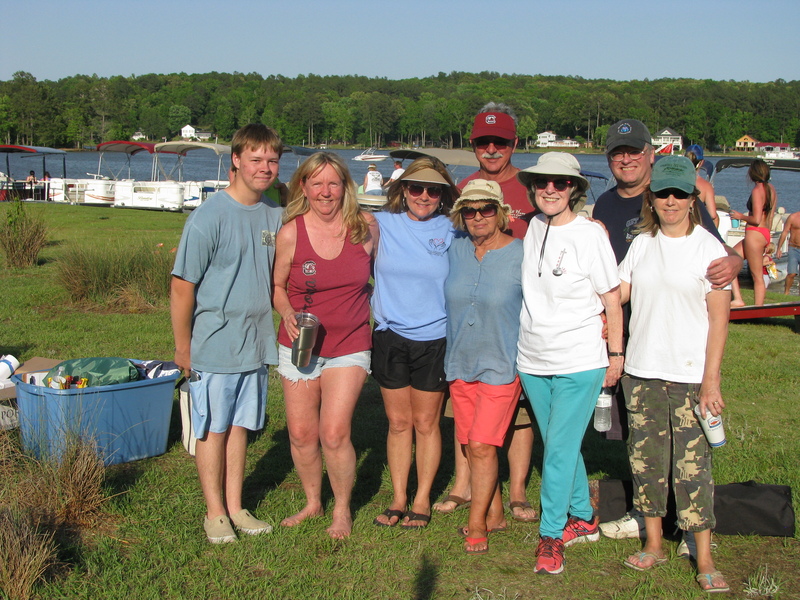 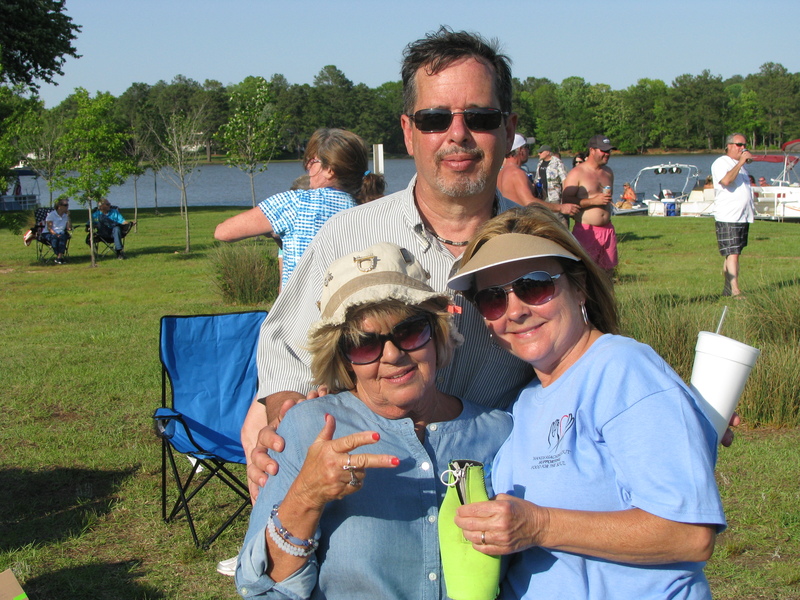 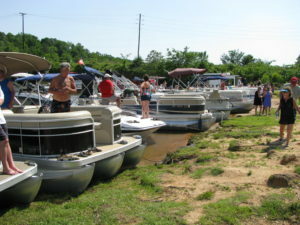 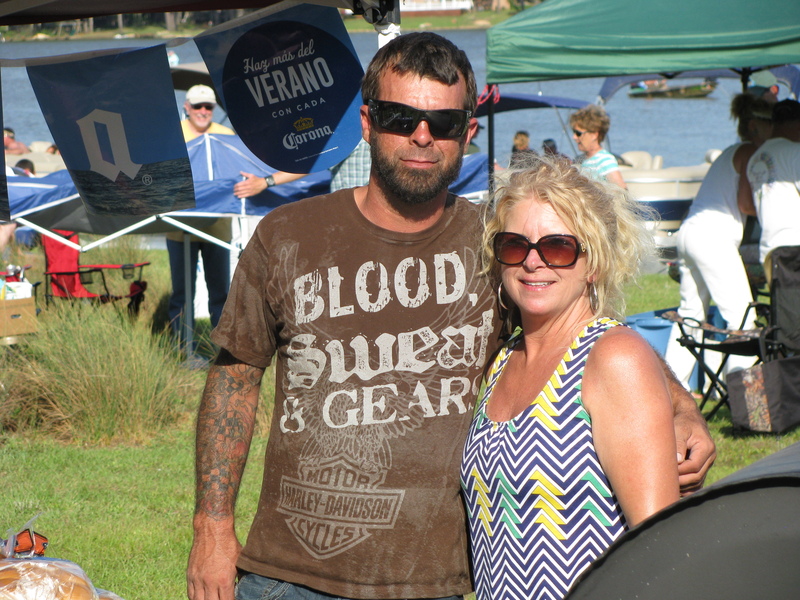 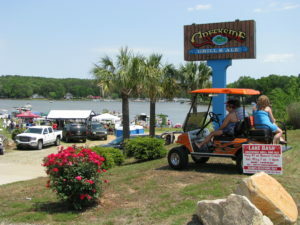 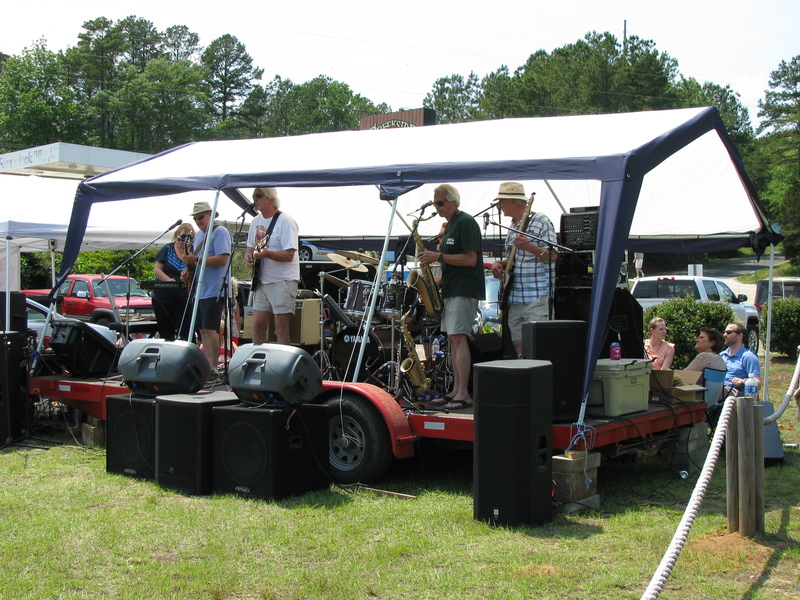 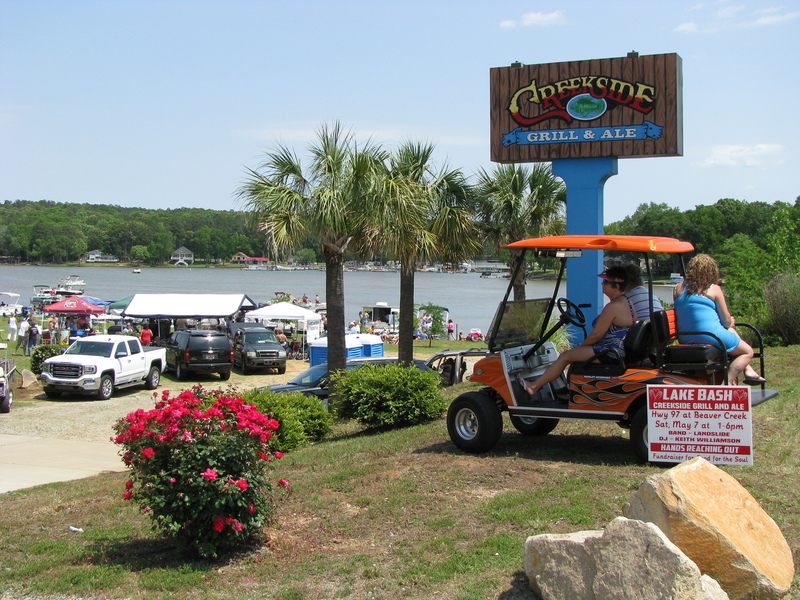 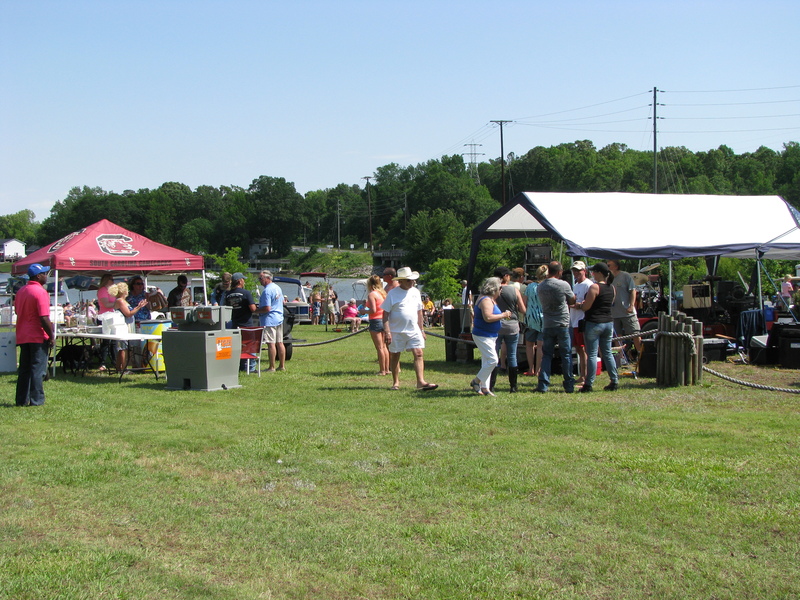 The 1stAnnual Lake Bash was held in May, 2016 with a rousing success as boaters and visitors drove up to Creekside Grill and Ale to enjoy food, music, and fellowship. 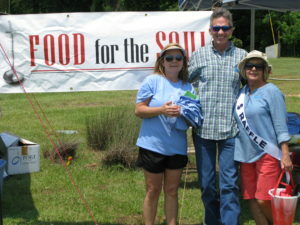 Patty Kelly, owner/operator of the restaurant donated the food, Keith Williamson donated his services as DJ, and ?? 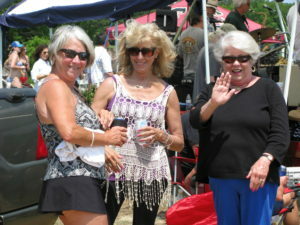 ?will get the name*** played for everyone during the afternoon. 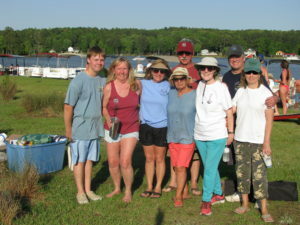 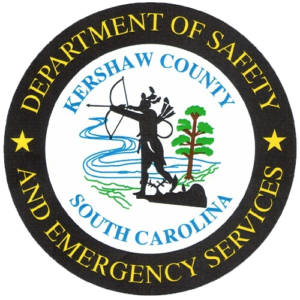 Camden Lugoff Area Shag Society (CLASS) continues to serve members of their community, not only through donations to FFTS, but also their time. 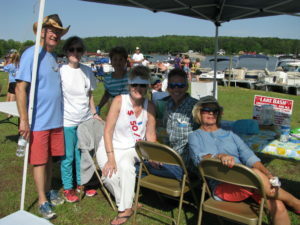 Members sold raffle tickets and T –shirts all afternoon. 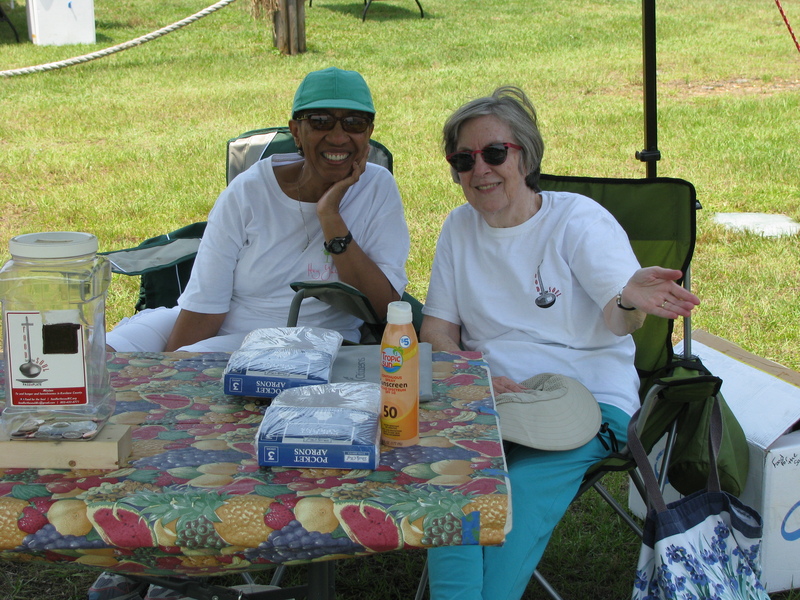 The event would never have been as successful without these faithful volunteers! 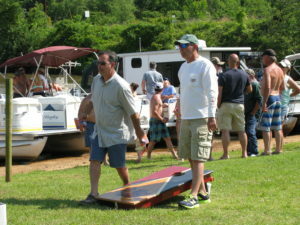 For more information about how you can participate in the Lake Bash, contact the center at FFTS. We welcome all supporters!